Euro games get a bad rap for having little or mundane themes. But what makes slaying a dragon any more exciting than balancing a checkbook or felling a mighty oak? 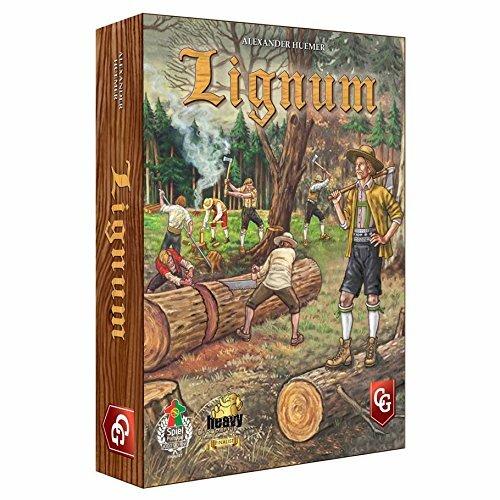 ... Anyways, this is Lignum.